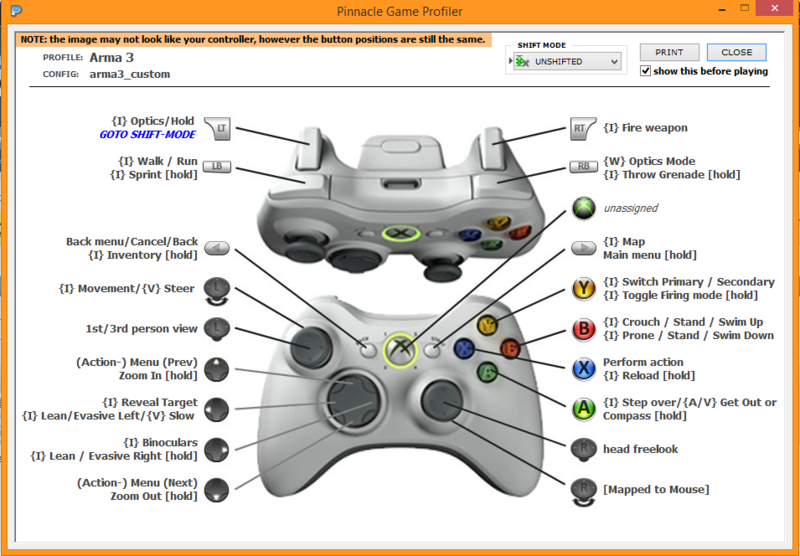 You are probably having trouble playing ArmA: Armed Assault with your gamepad or joystick. a pre-made profile for ArmA: Armed Assault controller support. Simple. Decided to share my ArmA 3 pgp profile.